I want to know as to on which day the gomed should be worn. I want know in which time period of Satuarday morning to wear Gomed? Can we wear it in gold chain and emmebed in gold?? 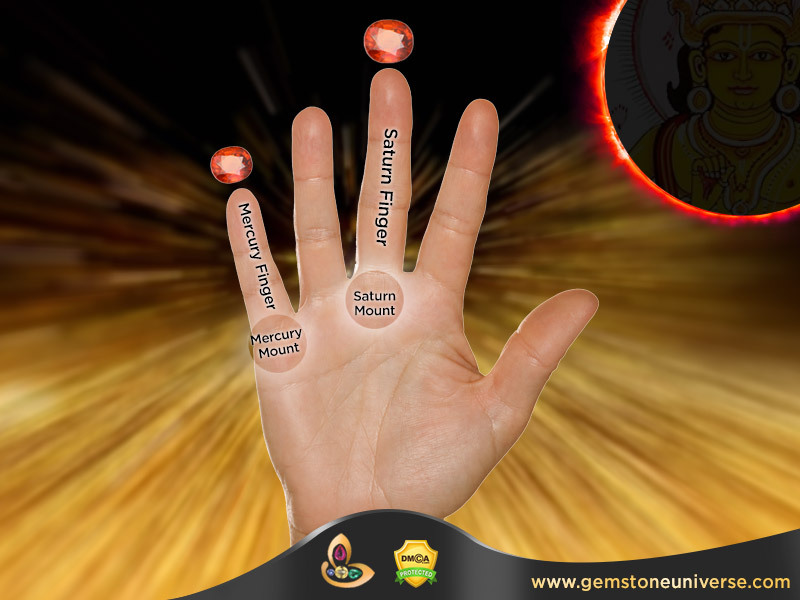 I heard from my fried that If one is having problems in getting married or they have Rahu Dosham in their birth chart, wearing (gomed ring)Rahu Ring right hand ring finger will solve the problem. Is there any truth in that.? can i wear it daily..? I want to know,we used gold as a material to wear gomed what result I obtain. once wore gomedh is it neccessary to put out the ring before going for washroom daily? The only condition when you have to remove the ring of any gemstone including Gomedh is when one is visiting the cremation ground/ funeral. 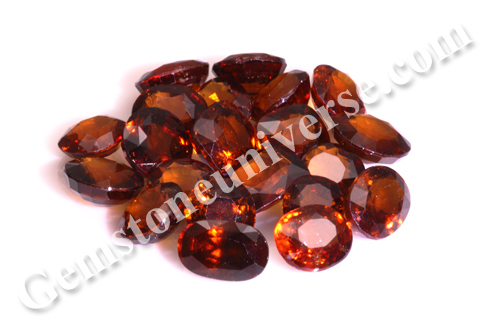 In no other condition the Gemstone wore for Astrological Purposes should be removed. I have a gomed in silver and coral in gold . There both are on my right hand middle and ring fingers. Can I wear them side by side or shud I change one of it to left finger?